XFX GeForce 6600 GT 500? 450? 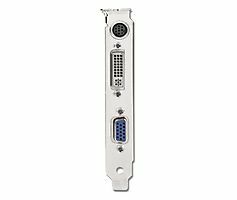 XFX GeForce 6600 GT 256MB 500? 450? 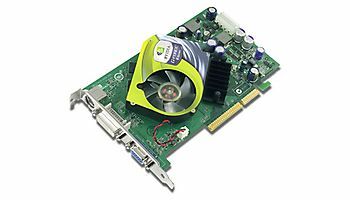 Palit GeForce 6600GT 500? 450? Aopen Aeolus 6600 GT DDR 500? 450? XpertVision GeForce 6600 GT 500? 450? 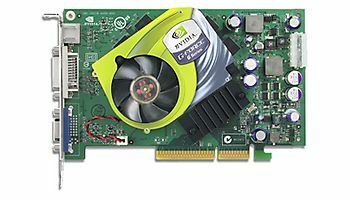 XpertVision GeForce 6600 GT... 500? 450? 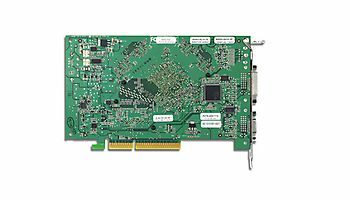 Apollo GeForce 6600GT 500 450? 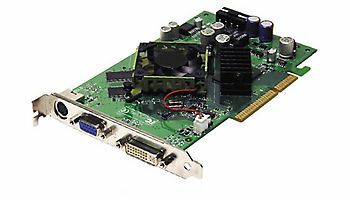 Diablotek GeForce 6600 GT 2... 500? 450?